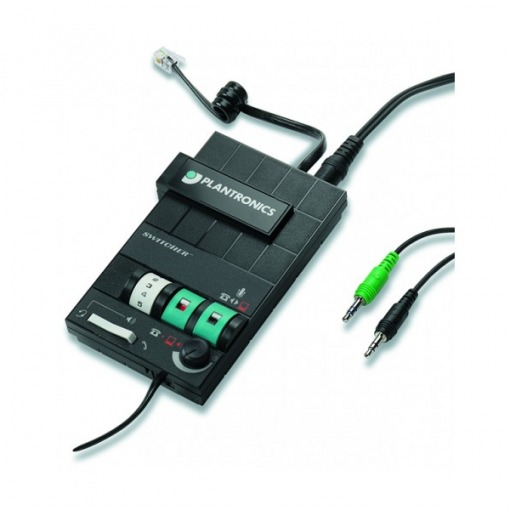 Computer/telephone switching with dual channel volume control MX10 gives telephone and computer integration closer together giving you full control of 2 separate audio channels allowing you to switch and mix between them. 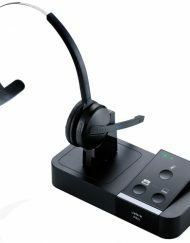 The MX10 amplifier integrates your telephone and your PC providing sophisticated and independent control of 2 separate audio channels. 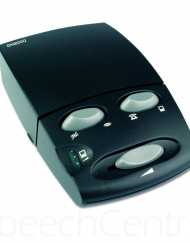 The audio switching capability lets you swap between a telephone call and PC audio input and for specialist applications the volume of each channel can be individually controlled. 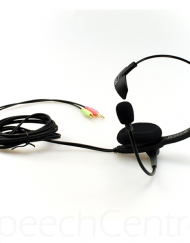 MX10 can even be used for voice recording. 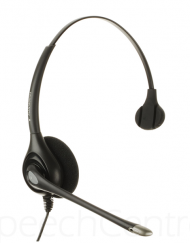 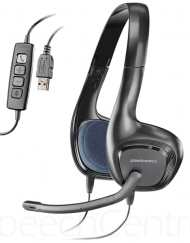 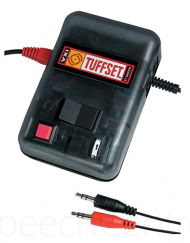 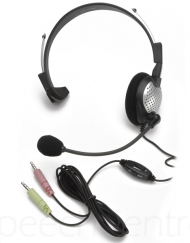 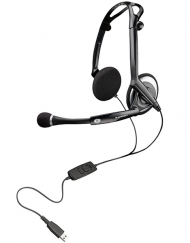 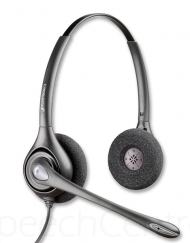 Standard headset functionality is provided including mute and headset/handset selection. 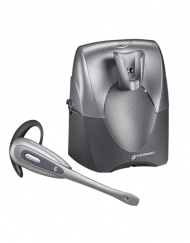 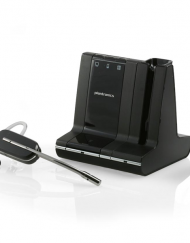 You can use all Plantronics professional H-series headsets with MX10 and it is compatible with the majority of business telephones.